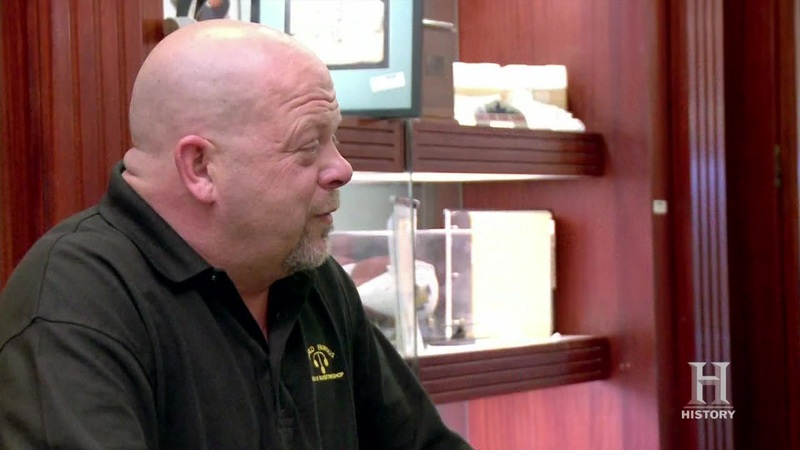 Join the Pawn Stars Revolution when the guys check out an Annual Register from 1776. Including a printed copy of the Declaration of Independence, will they declare their intention to buy it? Then, Corey checks out a set of gambling tokens from the Nevada State Prison. The only legal casino to ever exist in a prison, will he put them on lock down? And later, when Chumlee's laziness reaches an all-time high, Rick sentences him to a week of hard labor.